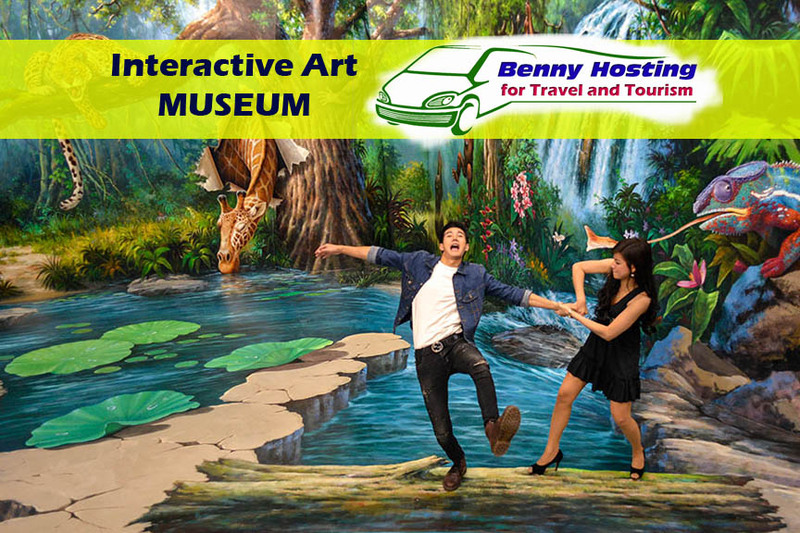 Using three dimensional representation of 3D painted work of thai culture and fun in miniature episodic content by expressing the active participation of visitors, to encourage fun interactive art museum. Museum of Art in paradise as three-dimensional image of the painting in that city. 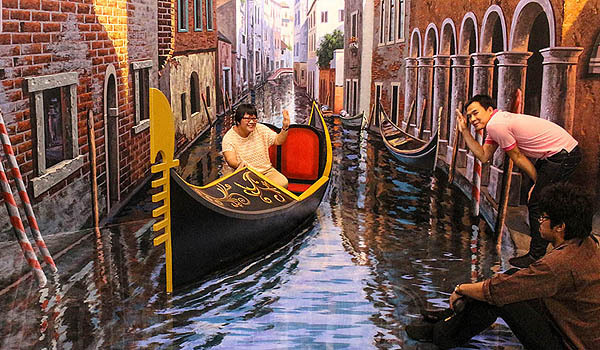 Visitors can enjoy art closely photography and painting has an unusual 3D art paintings take time out of the same. Virtual reality out through the idea that we would have to put yourself in it. In the example, but it will be posted on the portal side of each piece of art as a guide for visitors to see where I will post. 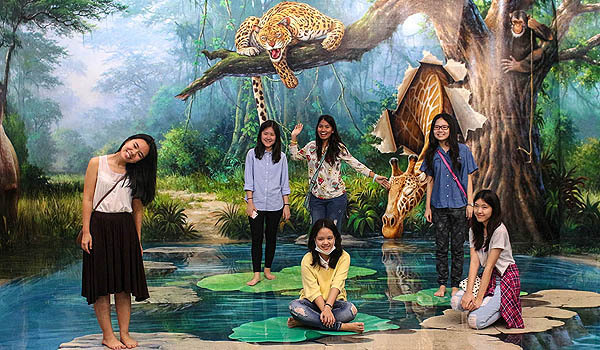 We are the major attractions of Pattaya. 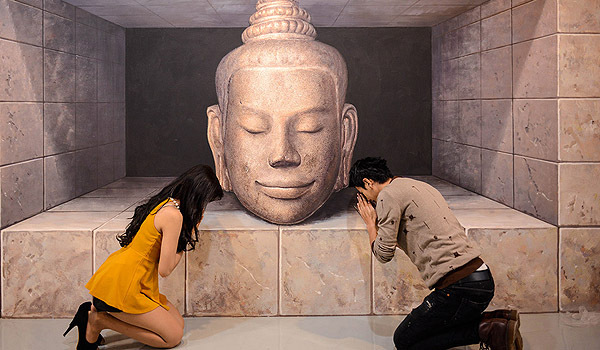 The three-dimensional art museum, Mr. Shin Jae Korean Espanyol director of the museum. The major attraction, The new Pattaya and Thailand. 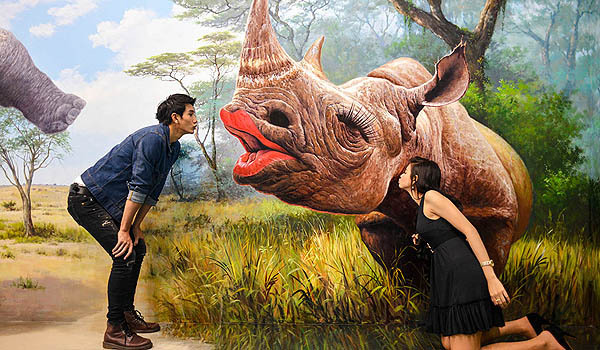 It is open to all art lovers the general public and students to come and see the beauty shot. 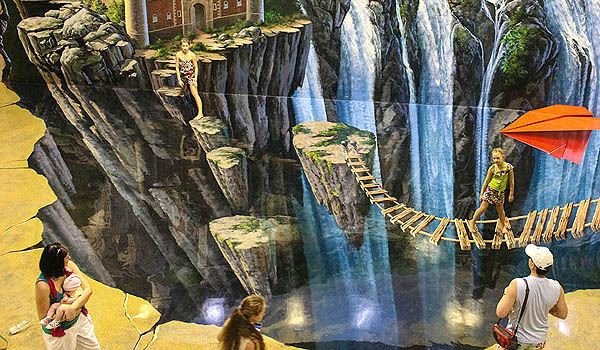 Virtual three-dimensional art and exotic the audience becomes part of the artwork or assimilated into the picture as the one with these works of art. 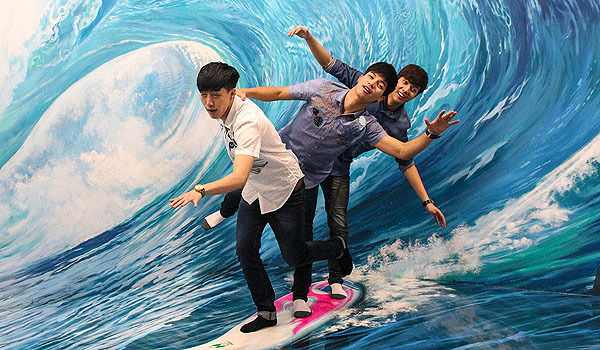 Art in Paradise Bangkok, located on the 4th floor of The Esplanade Shopping Complex, on Ratchadapisek Road, is a new interactive art museum which allows visitors to have fun with 3D pictures, taking photos that match with the themes of each artwork on both wall and floor. 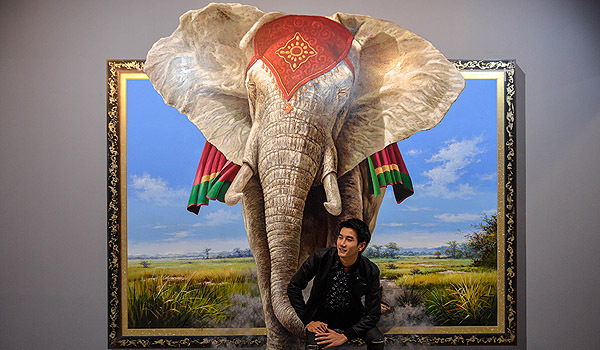 It is founded by a Korean man, Jang Kyu Suk and created by 14 South Korean artists.Inside Art in Paradise Bangkok, it is divided into 5 zones: safari and underwater-world, classic and famous pictures, fantasy, nature and scenery, such as, waterfalls or Western castles, and modern art. Not only 3D pictures, there are also newly added work: Interactive Media which is a video responding to the audience with movements and reaction to facial expressions or physical actions of the audience. For children under 3 years old (below 90 cms) will be Free of charge. 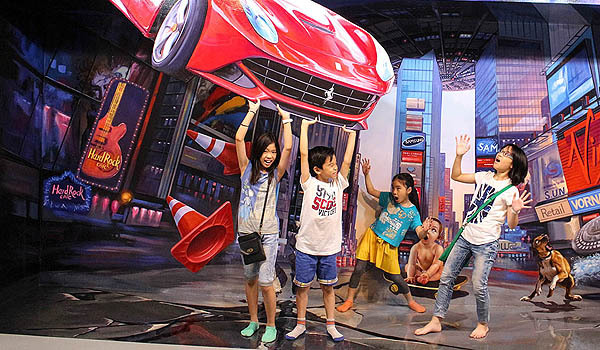 For children 4-12 years old (below 120 cms) we charge 70% of the price that calculate from a total number of adult pax.